Aromatherapists use the concentrated essences of plants to encourage the body back into a state of wellness. Essential oils can be used to relax, to stimulate or uplift. 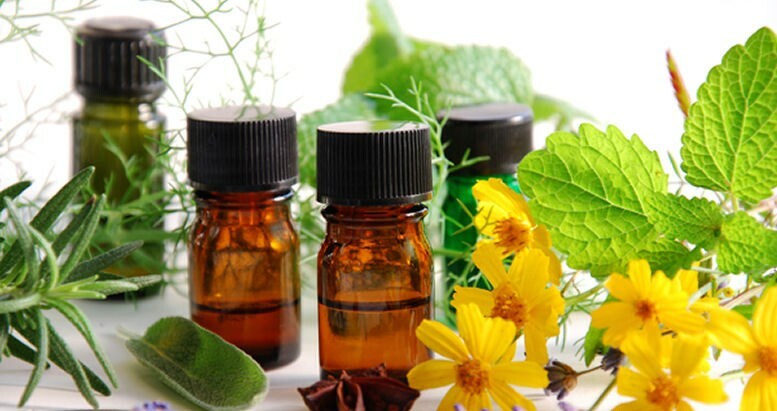 This aromatherapy course will show you it is a valuable way to treat stress-related illness and set up your own practice as an aromatherapist. The course is made up of two separate qualifications: The Aromatherapy Diploma and a certificate in Anatomy and Physiology. 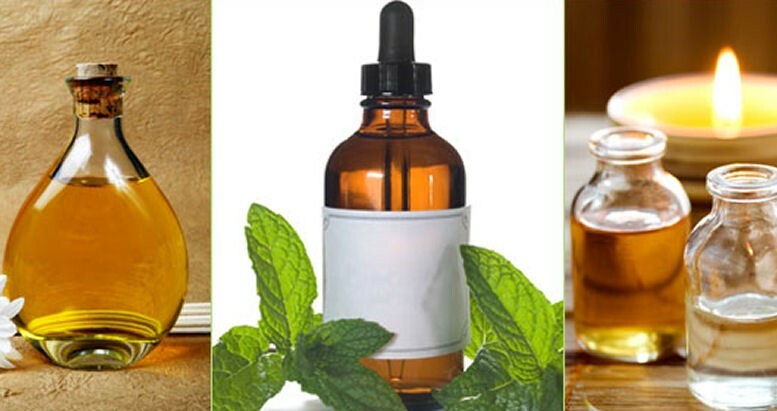 Explore the different systems of the body and the oils which affect its different parts. 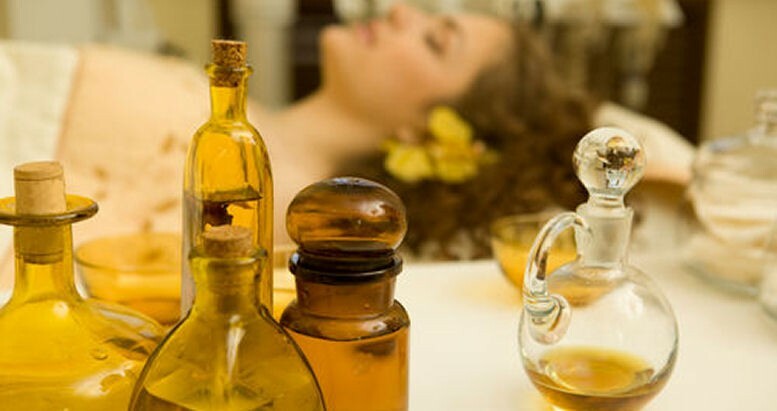 Study the history of aromatherapy. 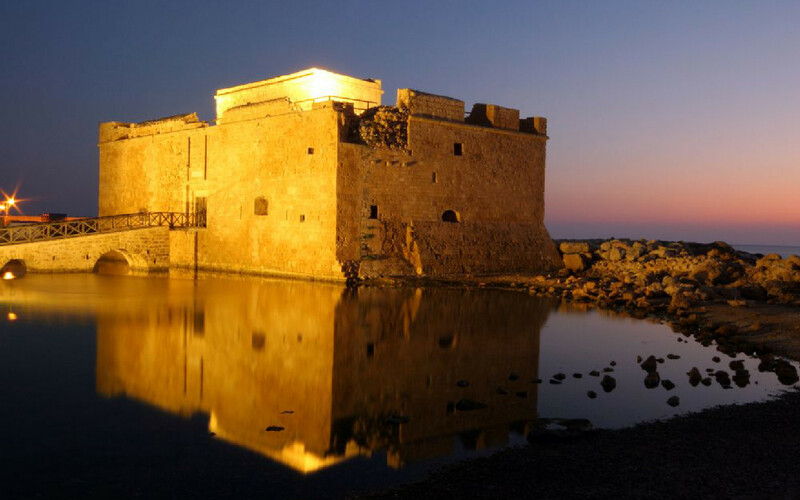 How the plant medicine of our ancestors was forgotten but has been re-found. Many aromatherapists choose to focus on the beauty elements of their course and work in salons giving massage and facials. Others find the clinical element more interesting. Some work in hospices and hospitals giving support to ill patients. Many work with dementia patients in care homes to improve their cognition and giving additional support to their families. Some work as doulas helping babies come happily into the world. A large percentage of aromatherapists run businesses which are a melting pot of all of these elements. 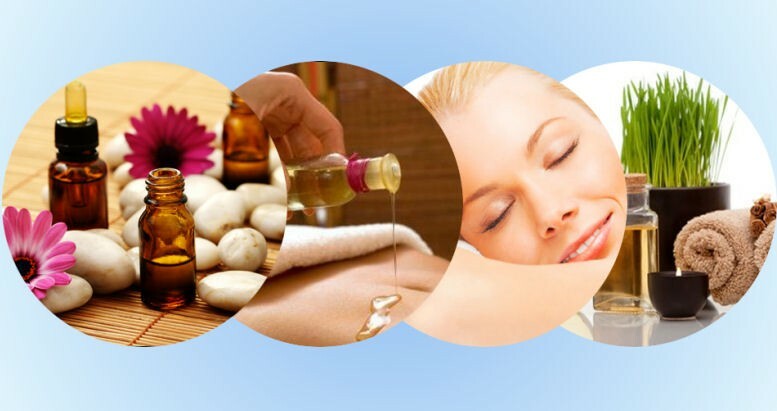 The Aromatherapy Diploma Course will take you up to 150 hours to complete working from home. There is no time limit for completing this course, it can be studied in your own time at your own pace. Upon completion of the course you will receive Diploma Certificates from the IANLPC and Centre of Excellence.